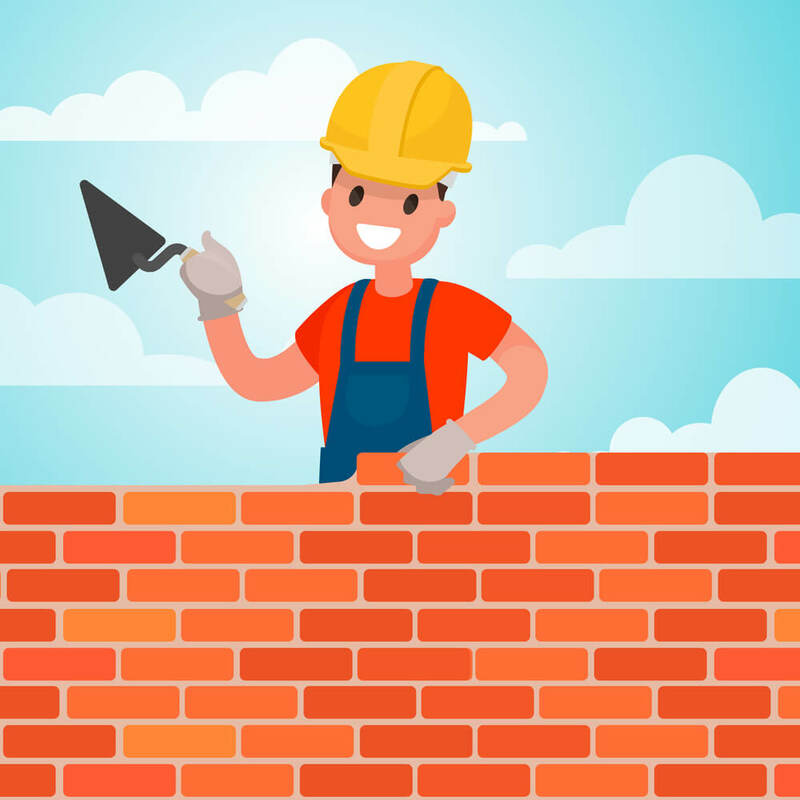 The change in volume of cement after setting or hardening is caused due to the “unsoundness of cement.” The expansion of cement after setting causes disruption of the hardened mass and create severe difficulties concerning strength and durability of the structure. Unsoundness is caused due to the presence of excess of lime in cement. Inadequate burning at kiln during manufacturing of cement. Improper grinding and mixing of raw materials during the production of cement. Unsoundness is also caused due to the high proportion of magnesium content or sulphate content. 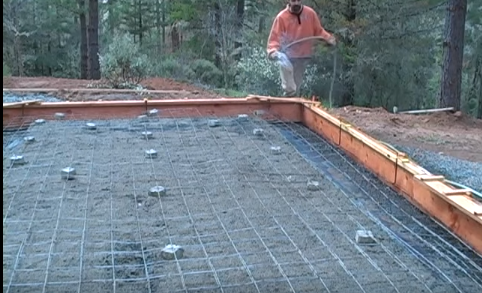 How do indicator arms determine expansion of cement? Gypsum is added in cement while production to control the rate of hydration in cement. The quantity of gypsum added will vary from 3 to 5 percent depending upon C3A content. If the addition of gypsum is more than that could be combined with C3A, an excess of gypsum will remain in the cement in free state. This excess of gypsum leads to an expansion in the hardened state. As per IS 4031 – Part 3 – 1988 Soundness of cement is calculated by using Lechatelier’s apparatus. 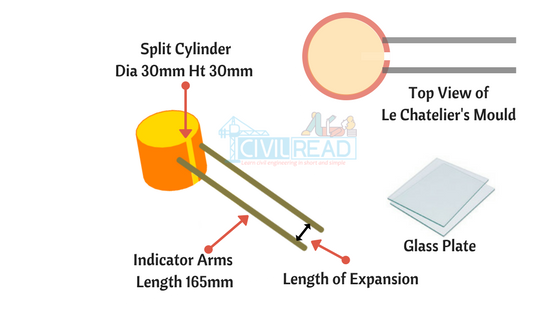 Lechatelier Mould, two Glass Plates, Water bath, Weight & Weigh Balance, oil, Measuring Scale. It consists of a small split cylinder forming a mould having dimensions of internal dia 30mm and height 30mm. On either side of the split cylinder, two parallel indicating arms with pointed ends of length 165mm is attached. Indicator arms determine the expansion of cement. Before Performing the test, calculate the standard consistency of cement to find out the water required to obtain the normal consistency(P). Now add 0.78 times of water to the cement to give a paste of standard consistency (0.78P). Lightly apply oil to the Lechatelier mould and place it on a glass plate. Now pour the cement paste into mould and close the mould using lightly oiled glass plate and to avoid misplacement place a weight on it. Remove the entire apparatus from water and then calculate the distance separating two indicator points using measuring scale and note it as L1. Again submerge the whole assembly in a water bath at a temperature of boiling point for 3hours. After completion of 3 hours remove the assembly from the bath and measure the distance between two indicator points and note it as L2. Well, as mentioned above the mould is split cylinder which means that, if cement starts expanding the length is increased by calculating the difference between the two lengths the expansion of cement is found. A good cement (OPC, PPC, Rapid hardeneing etc) should have not more than below expansion limits. Initial and final setting time of cement. 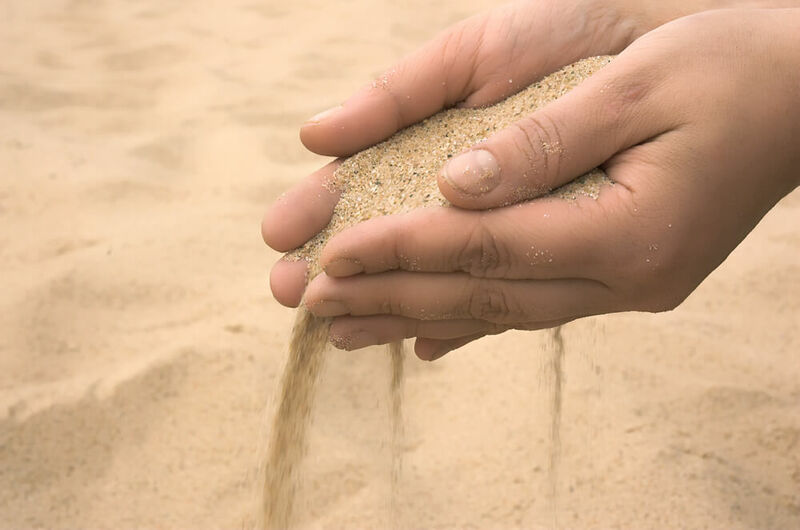 How to Check Quality of Sand on Site? 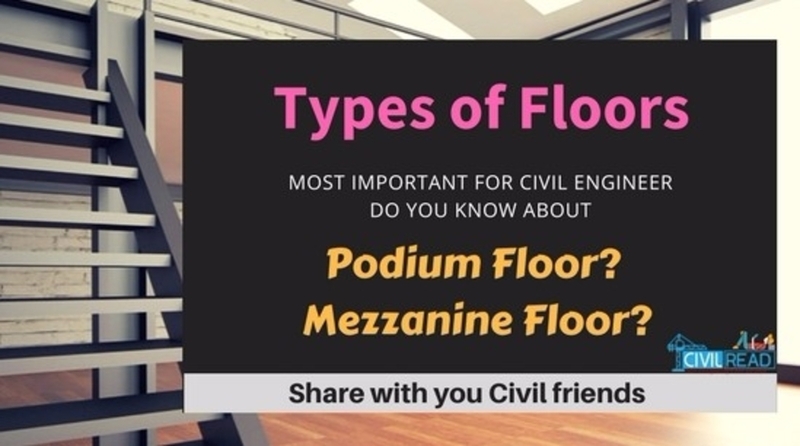 Good and valuable for Civil Engineers.